Nicki Minaj always has a lot on her plate, but it looks like she’ll soon be adding a sitcom to her already diverse portfolio. 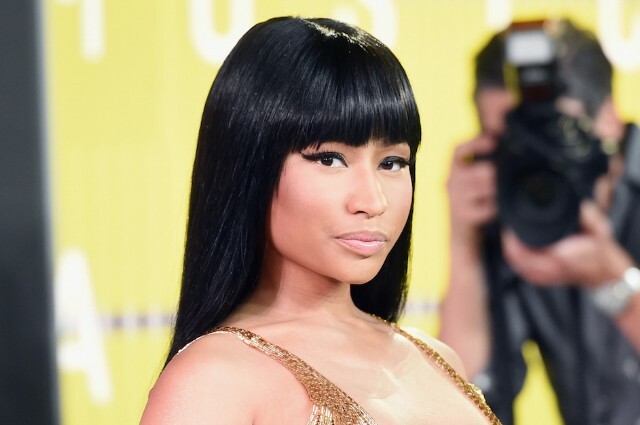 ABC Family has announced a comedy series about The Pinkprint rapper’s early life. The show doesn’t have a title yet, but it’ll center on her immigration from Trinidad in the early ’90s and her upbringing in Queens. Minaj will appear in the series according to the press release, but it is unclear what role she’ll play, considering it’s about her youth. There’s no timeline for the show yet, but more will certainly surface soon.